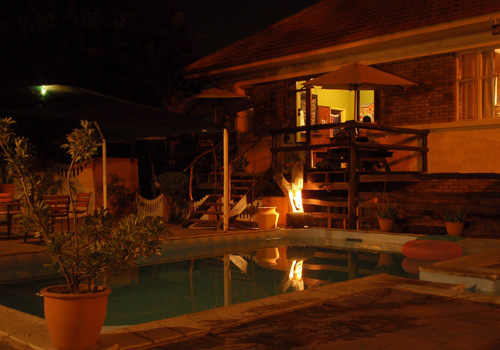 Cardboard Box is one of the oldest backpackers establishments in Windhoek which was founded in 1992. 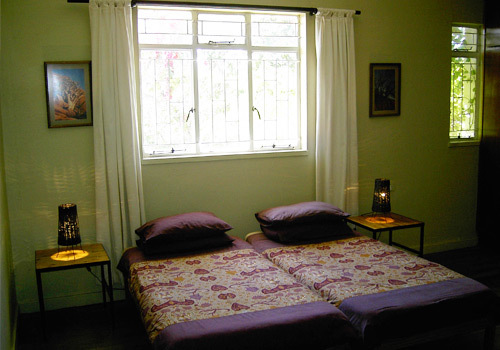 Accommodation is offered in private rooms and dormitories: 45 beds and camping sites for up to 20 persons. Bar and restaurant is available. Swimming pool, bar, sun deck, braai area, fully equipped self catering kitchen, internet facilities, coin operated washing machine, store room, off street guarded parking.